Below are samples of the proofreading work I’ve done for advertising agencies — who especially appreciate the eagle eye of someone trained in traditional typography like me. Click the “Before” and “After” buttons to compare (a) the document as I received it with (b) the marked-up, proofed pages. Note on the latter that I “slice and dice” the content in PDF files I receive (same for websites) into chunks that can be enlarged for easy reading when printed out for proofing. Marked-up pages are then scanned back to a PDF for the client. To go to next/previous item, swipe left/right or click bullets underneath. Click/tap before/after buttons for PDF samples. Newsletter for Omaha’s Henry Doorly Zoo and Aquarium, 1 of 2 (billable time 2.8 hours). 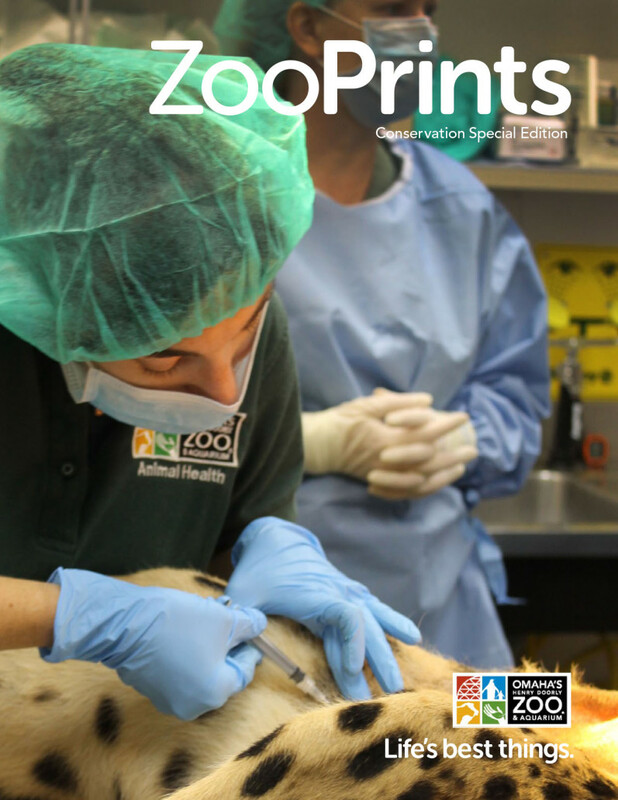 Newsletter for Omaha’s Henry Doorly Zoo and Aquarium (continued, 2 of 2). 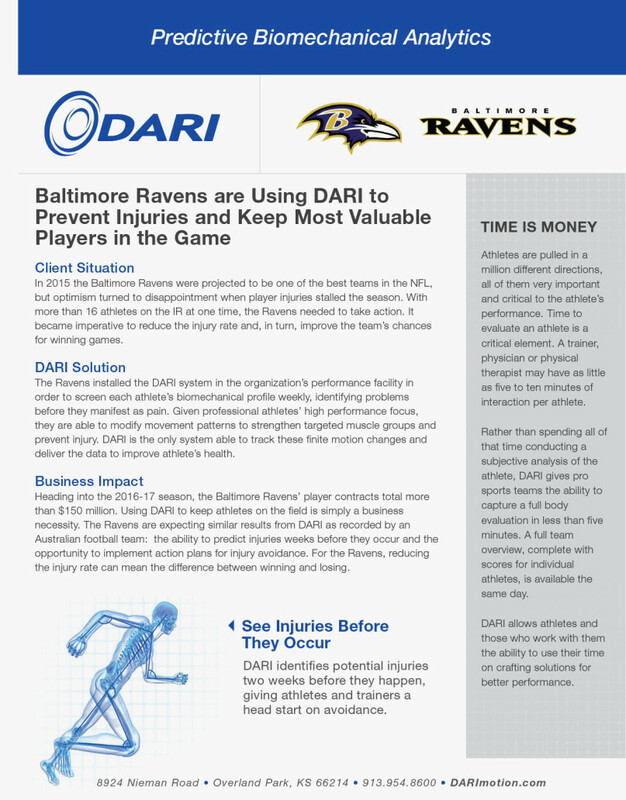 Sales one-sheets for Dynamic Athletic Research Institute (DARI) markerless motion-capture and analysis system (billable time 1.25 hours). Annual report for Bellevue University Military Veterans Services Center, 1 of 3 (billable time 4.9 hours). Annual report for Bellevue University Military Veterans Services Center (continued, 2 of 3). 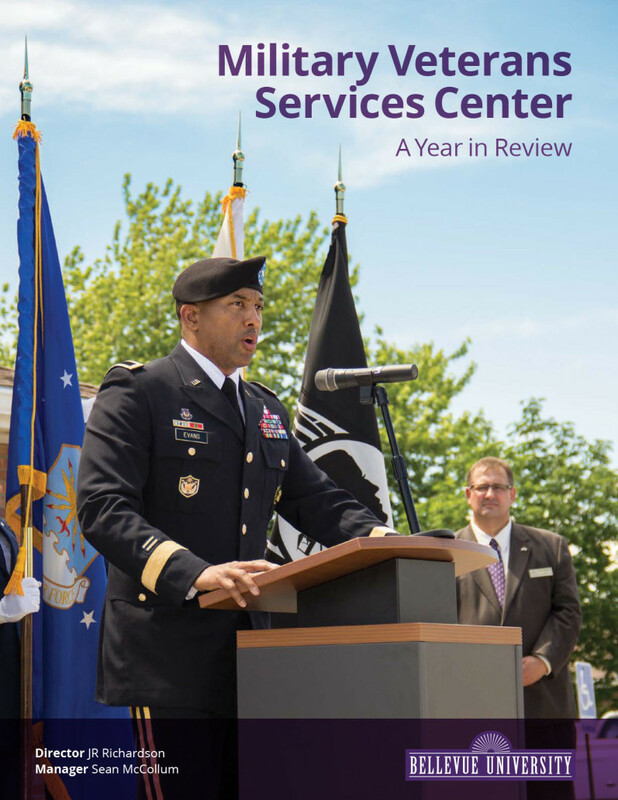 Annual report for Bellevue University Military Veterans Services Center (continued, 3 of 3). Promotional products catalog for University of Nebraska Bookstore, 1 of 3 (billable time 8.9 hours). Note: “FPO” means “for position only,” a term in the graphic design world referring to an in-process, preliminary version of a photo or graphic that will be replaced later once the final version is ready. Promotional products catalog for University of Nebraska Bookstore (continued, 2 of 3). Promotional products catalog for University of Nebraska Bookstore (continued, 3 of 3). Sales brochure for Susan B. Allen Cancer Center (billable time 0.58 hours). 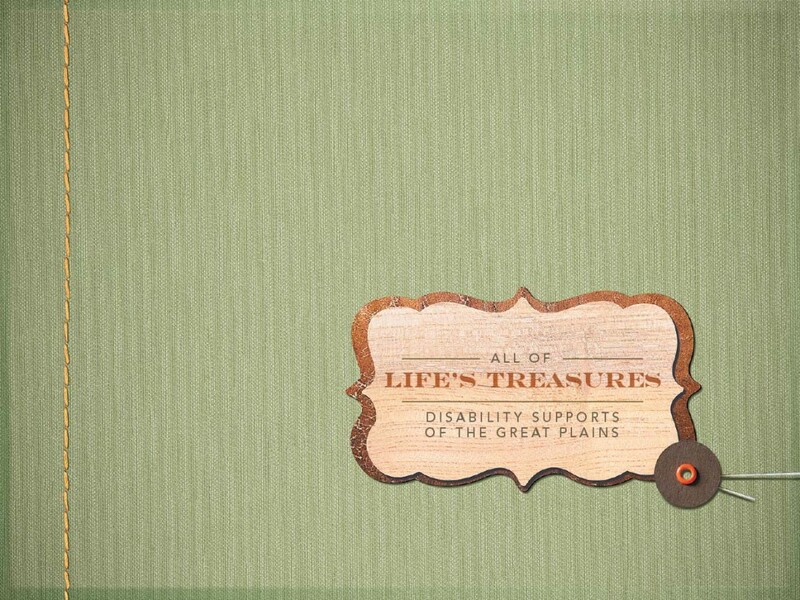 Sales brochure for Disability Supports of the Great Plains, 1 of 2 (billable time 1.7 hours). Sales brochure for Disability Supports of the Great Plains (continued, 2 of 2). I’ve been doing proofreading professionally since 1983, a skill I learned “on the job” after starting my first business as a freelance typographer serving advertising agencies and design studios. At the time, it was just part of the business of setting type, albeit a task I happened to be good at and that saved clients both embarrassment and money avoiding potentially costly reprints. Not to mention that it saved me money and embarrassment. In the event of any mistake that happened to slip through, the cost of having to reset the type as well as deliver it to the client by car — this being the era of physical galley type for paste-up — came solely at my expense. As you can imagine, this provided a serious incentive for producing the most accurate work possible, and developing my proofreading skills to a high level. Once desktop publishing technology on personal computers had eliminated typesetting as a separate industry by the early to mid-1990s, though, ad agencies and design studios began doing all their own typography. And they discovered how difficult it was to ensure the degree of accuracy that dedicated typographers had taken care of before as a matter of course. Not long after that, I received an inquiry from a former ad agency client wondering if I would do proofreading for them on a freelance basis. I decided to take them up on it, and have been doing so ever since for a small stable of select clients as a sideline to my other work. Twenty-five years of expertise plus personally tailored attention. Why work with me instead of a large online proofreading service? Because when you do, you’ll always get me — and my two and a half decades of experience — going to work on your job. That’s in contrast to proofreading agencies with large stables of assorted proofreaders of varying ages, backgrounds, and skill levels, who are randomly assigned to each project as it comes in, depending on availability. Plus, over time I get to know both your style preferences and those of your clients, and bring that knowledge to bear on every project. Directly relevant advertising-agency experience. Most proofreaders also probably can’t match my background as someone who has worked in the advertising industry my entire career. And not just as a proofreader, but as a typographer as well. One who’s very much aware of graphic design and layout issues, not simply the words on the page. I am more than just a proofreader. Besides my background in typography, I write as well. At one point in my career I was an advertising copywriter for a time — and that informs any copyediting suggestions I make for style and flow. I’m very much aware of the approaches advertising copywriters may take in streamlining sentence structure or purposely bending the rules of English here and there. I’ll take note of the way the writers in your employ write, and won’t stuff them into a box of ivory-tower grammar rules with my markup. Or if you need to adhere to more strict English on a given project, just tell me. Want me to limit the markup to typos only on certain jobs? I’m happy to do that too. In addition to the portfolio pieces shown in the first tab on this page, you can use the caliber of editing you see here on the website as a gauge of my proofreading accuracy and copyediting standards. Though do keep in mind that outside of the pages in the “Work” section of the site, the writing style may be more loose and informal (i.e., in my personal blog) than the standards I target for professional business materials. Email me your layout as a PDF file, or your text copy as a Microsoft Word document. For websites, email me the URL/website address. With a PDF layout, I will print it out on my end, proofread and mark it up on paper with traditional proofreader’s marks, then scan the proofed pages back to a PDF file again for you to work from in making corrections. With Microsoft Word documents, I can follow the same procedure as for PDFs, or, alternatively, I can open the file in Microsoft Word, turn on the Track/Review Changes function, and proofread the file on my computer, making suggested changes directly in the document itself (so you don’t have to). With Review Changes, you have the option of accepting or rejecting each change individually according to your preference. Websites are handled the same way as PDF layouts above. As soon as I’m done, I’ll email the proofed PDF document or Microsoft Word file back to you. Soon after that, I will email you or your bookkeeper (whichever applies) the cost info along with your P.O./job number, as well as my own job number, for reference. This won’t be an invoice, but it does give you the final pro forma cost data you’ll need for input into your job-tracking system for use in billing your own client as soon as required. Finally, I bill by invoice monthly a few days after the beginning of the month. If you haven’t worked with me before, first get in touch by filling out my Contact form, then we’ll go from there.